Pathein is Myanmar’s fifth largest city and lies at the heart of an area that produces the finest rice in Myanmar. Pathein is Myanmar’s fifth largest city and lies at the heart of an area that produces the finest rice in Myanmar. It is a thriving busy city and is Myanmar’s most important delta port outside of Yangon. 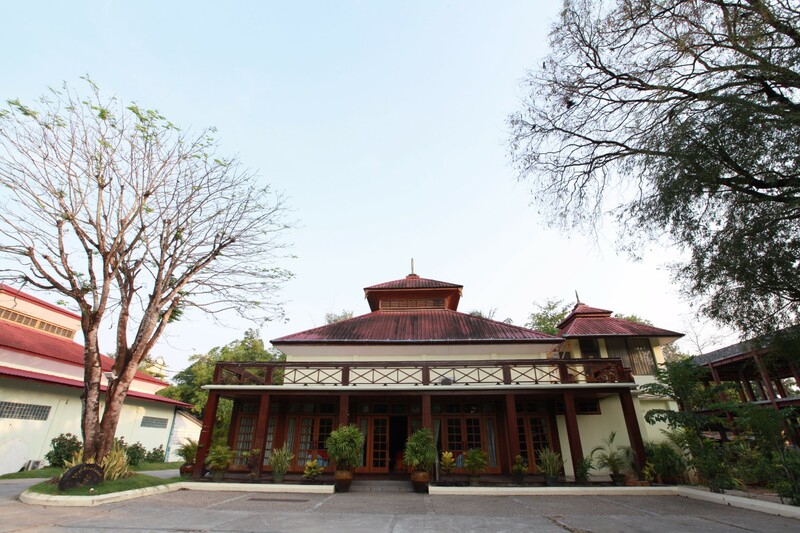 Travellers on their way to nearby Ngwe Saung beach often make a brief stop, Pathein Hotel is focused on offering travellers convenient and comfortable accommodations, standard amenities, limited services with a reasonable price. 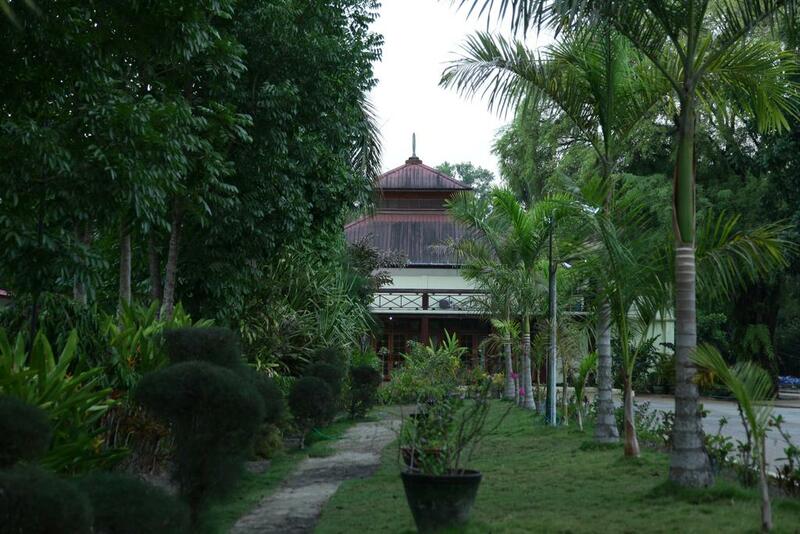 Planning to explore the villages and towns of the delta, Pathein Hotel is the ideal place to stay. The hand-painted parasols also known as the Pathein umbrellas are worth a look.